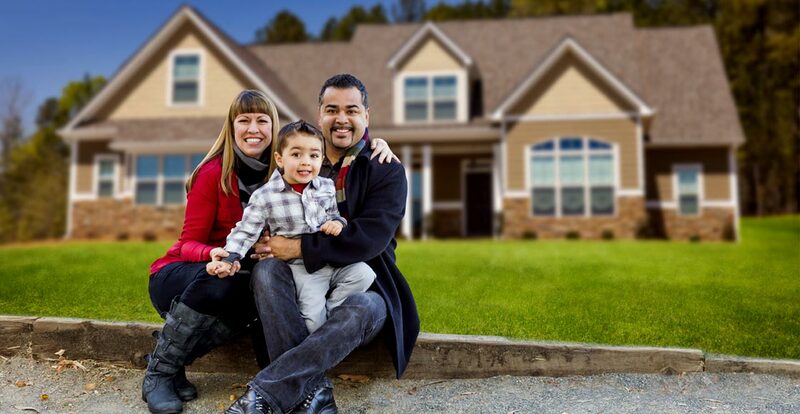 We offer in Florida only; VA loans | FHA loans, 203K loans, USDA RD loans, USDA Rehab loans, HARP loans, Conventional loans, Manufactured Home loans, Commercial loans, and Investor loans. 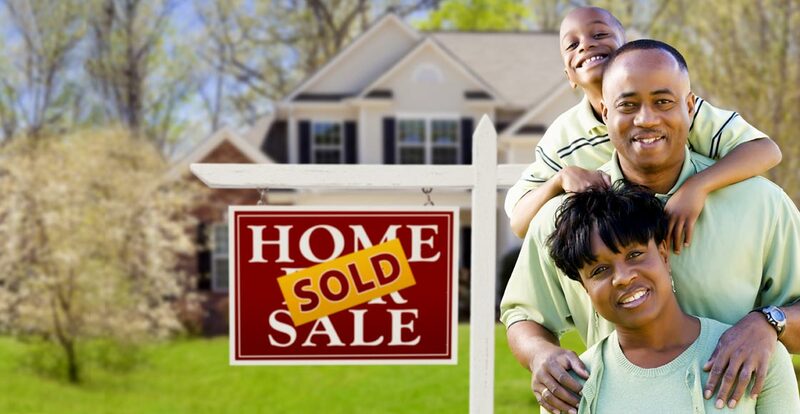 Citrus Lending is your #1 choice for home mortgage loans in the state of Florida. Citrus Lending is a full service mortgage brokerage serving all of Florida and has been helping Floridians get financing for their new home since 2005. 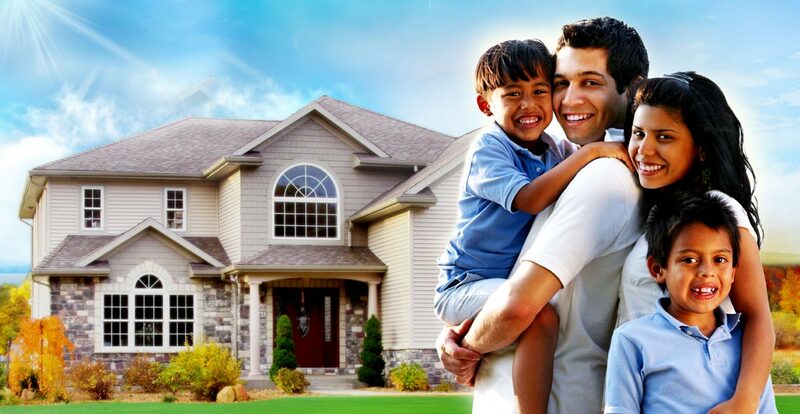 Whether you are a first time home buyer or looking for investment property, Citrus Lending will work with you to get you the financing you need to make your real estate dreams come true. 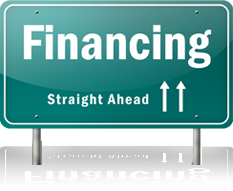 Citrus Lending offers the following loan options available with a variety of lenders. 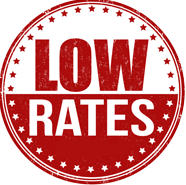 We shop around to find the best loan programs with the lowest interest rate available, so you don’t have to. 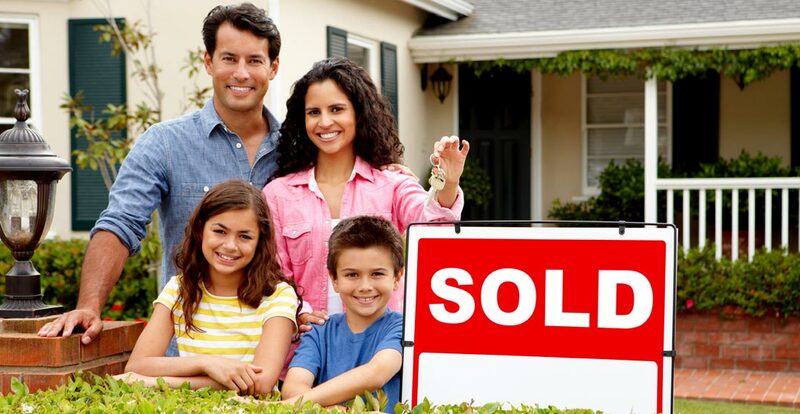 VA - 100% rehab loans with up to $35,000.00 in rehab money. 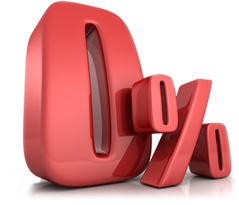 USDA - RD - 100% financing availabe 580 credit score (Income limits) OUR SPECIALTY!! USDA - RD - 100% AND REHAB LOAN!! Stated and 24 mos. bank statement for self-employed borrowers!! Call us Toll Free 866-421-6019 for a free, no obligation consultation with a loan specialist or fill out our mortgage pre-qualification form. For more information about the NMLS contact www.nmlsconsumeraccess.org.